Here is the cover for the University of Chicago Press’ upcoming reprint of Flashfire to coincide with the film based on it. I like that they kept it simple, and I’m thrilled that they put the original title on the cover. Of course I was mistaken. Payback was the first. You’d think I would have remembered that after typing out the good intro by Westlake to that edition myself for posting on the site. You would also think I would have remembered because there’s a copy sitting not twenty feet from me. 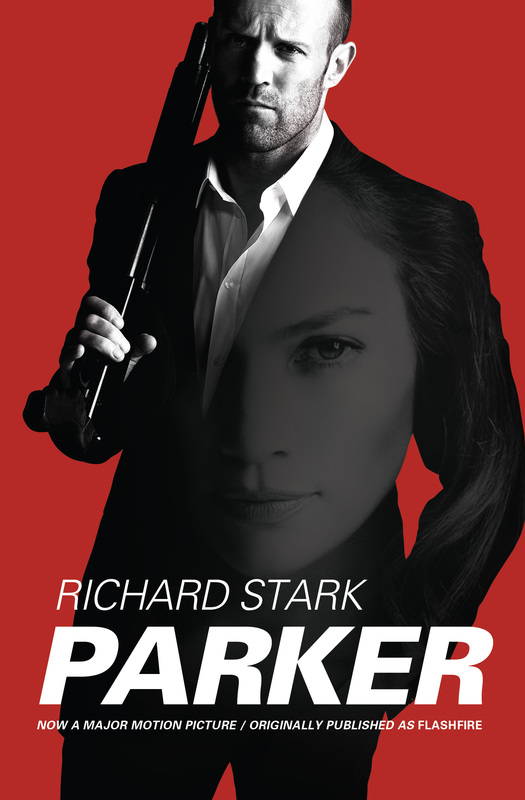 Anyway, that makes Parker the second American Parker movie tie-in edition by my count. I don’t know if there will be an introduction to this edition. I have e-mailed U of C and will update this post when they get back to me. This one will never be found in my collection. Though I’d be happy to write the introduction. Please pass that on to UofC. Ok I see and even the poster for film I’m guessing that it’s just a teaser Poster? and that they will have more, it wouldn’t hurt to have a version with Chiklis and Nolte on it too. I’ll buy it if Nick Nolte writes the introduction in all caps. The poster/book cover is merely adequate; not great, not lousy. I agree Nolte and Chiklis would be selling points, especially to older folks: some of my older family members mainly remember Chiklis as the Commish, while I remember him from The Shield, and even that John Belushi biopic. And I will definitely buy it just as a collector’s item. If you’ve got the Marvin, Duvall, Brown (who was the worst film Parker), and Gibson PBs, it makes sense to get the new one. I just got my copy of this. The final version matches the movie poster, so Ms. Lopez has a bit more salsa than she does on the early version posted above. I’ll post the final cover when I get it.